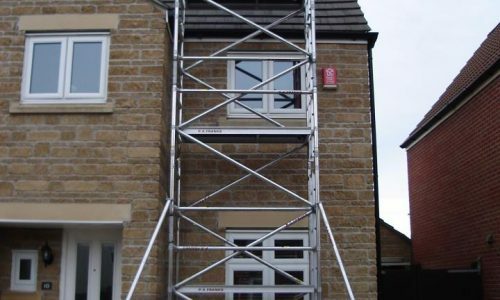 Are you looking for the most effective and reliable building contractors Sherborne has to offer? If so, look no further than Franks Group. We have amassed a reputation for providing an array of exceptional services to create homes that our clients have only dreamed about. So, whether you’re looking for a brand new bathroom, kitchen or even a complete overhaul with home refurbishment, get in touch by calling our friendly and helpful team on 01747 826656 today. 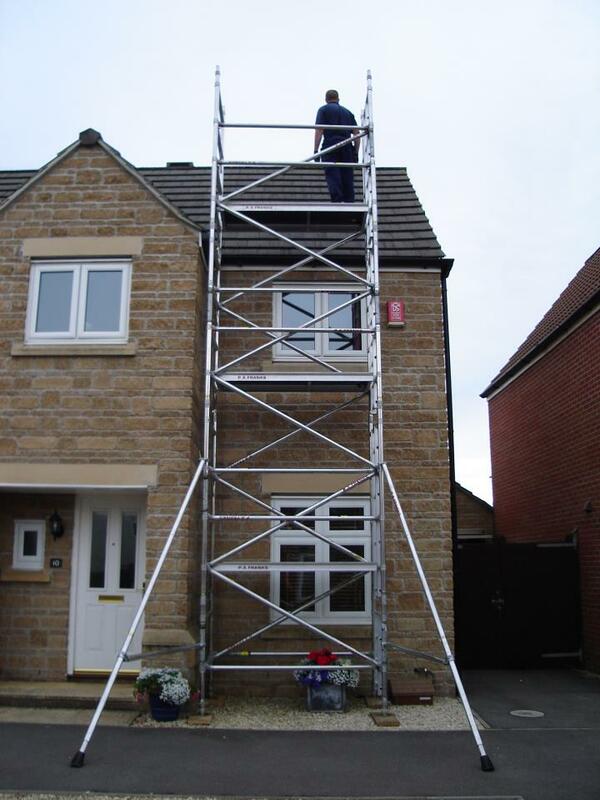 Are you looking for practical repairs and maintenance to your property? Or stunning home refurbishments? If so, there’s only one company you need to call; Franks Group. 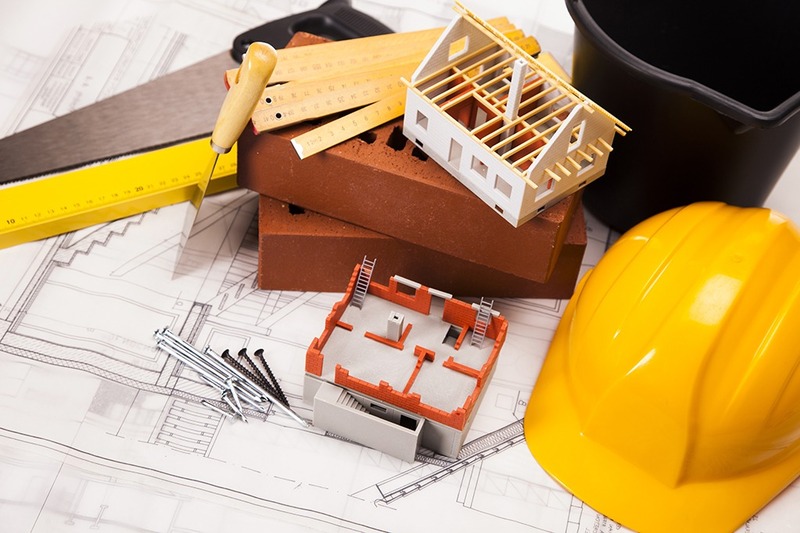 We understand that our clients wish to enlist only the most professional, thoroughly trained and qualified team of experts as their Sherborne building contractors. We pride ourselves on being just that and being building contractors utterly unlike the rest. A stunning and expertly constructed home refurbishment, or a modern kitchen or bathroom with an array of features, will no doubt add significant value to your property. This is highly ideal if you’re looking to sell. Should you wish to update your commercial premises to ensure it remains on brand and aesthetically pleasing to your customers, our talented Sherborne Building Contractors can assist. To find out more about the most effective and reliable builders in Sherborne, get in touch by calling our friendly and helpful team on 01747 826656 today. From home refurbishment, bathroom design and installation, and even landscaping and paving, our talented team of experts can assist with an array of requests. 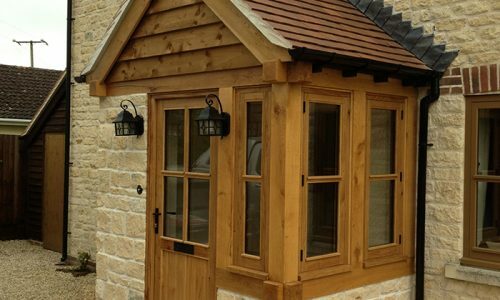 So, whether you’re looking to give your home a brand new lease of life, or your garden a little TLC, our builders in Sherborne, are the team to call. 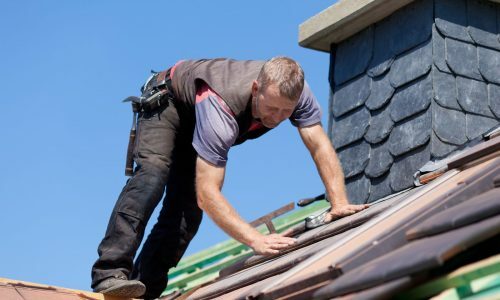 Our superb service is not only limited to domestic properties, our exceptional builders in Sherborne can also provide repairs, servicing and refurbishments to commercial properties. Previous clients include, but are not limited to, nursing homes, pubs and clubs, as well as restaurants and housing association properties. With this in mind, it’s no wonder we have amassed a wealth of expertise, and a reputation for being the most exceptional building contractors Sherborne has to offer. Why choose Franks Group as your Sherborne Building Contractors? 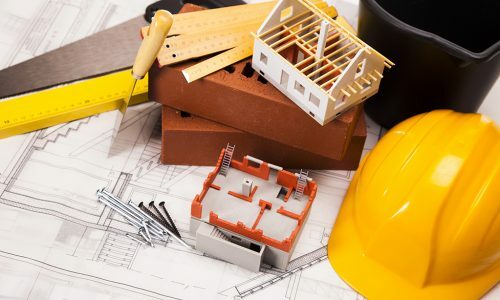 With many years of experience, superb services for your consideration and a dedicated team of fully qualified experts, you won’t need to look elsewhere for your Sherborne building contractors. As you would only expect, our team are accredited by a range of organisations, which includes FMB, CITB Construction Skills, HETAS and many more. With this in mind, you know our service is not only superb but safe and in line with all health and safety regulation too. Do you still need convincing that Franks Group is the best building contractors Sherborne has to offer? If so, have a look through our online gallery, which showcases our team’s outstanding expertise and attention to detail. You can also have a look through our case studies, which will give a glimpse into the quality you can expect from Franks Group. So, what are you waiting for? 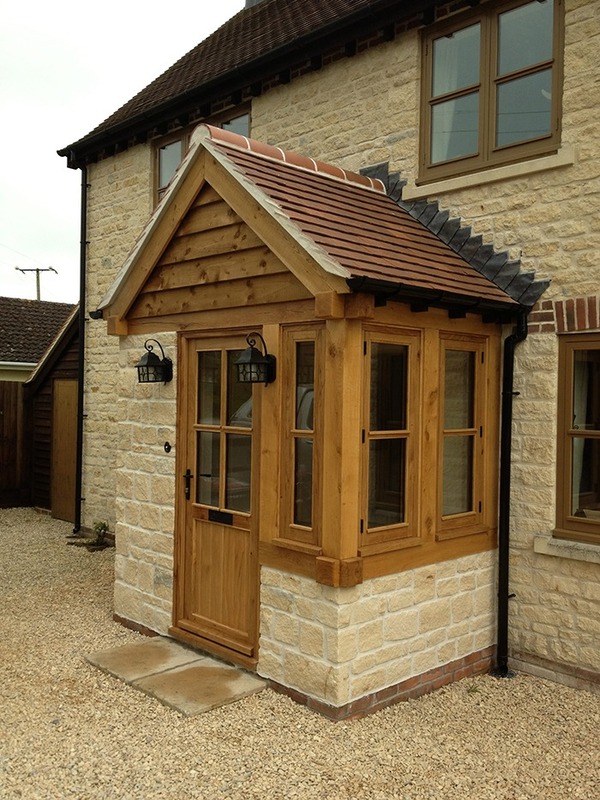 The most exceptional building contractors Sherborne has to offer are merely a phone call away, so get in touch with our friendly and helpful team today. To find out more about the most effective and reliable building contractors, Sherborne has to offer, get in touch by calling our friendly and helpful team on 01747 826656 today. Alternatively, you can email us at info@franksgroup.co.uk, or fill out our simple online enquiry form, and we’ll get back to you as soon as possible.